Our experienced advocates give hospitals a powerful voice in the legislative and public policy arenas. 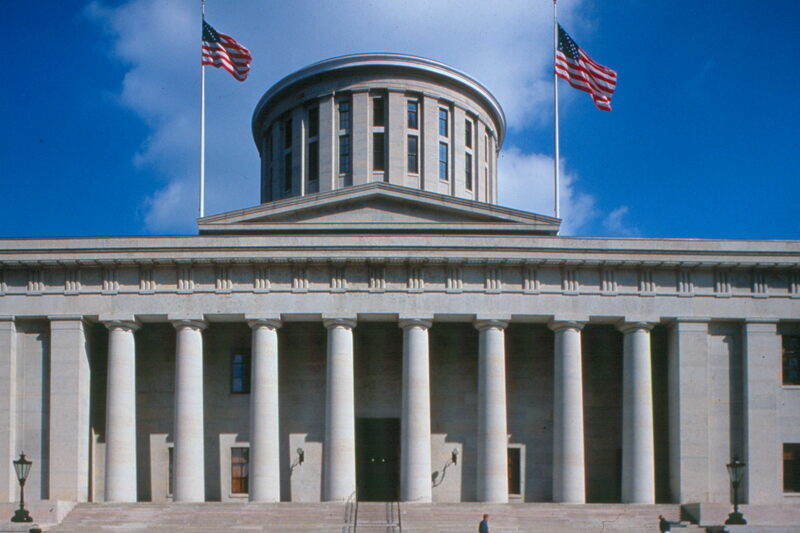 We lead statewide legislative strategies and grassroots advocacy to safeguard the economic sustainability of Ohio hospitals while working to shape policies that lead to healthier outcomes for all Ohioans. OHA boldly advocates on behalf of our member hospitals at the Ohio Statehouse and on Capitol Hill. OHA's Action Center supports communication of unified messages to elected officials from the Ohio hospital community. Our Political Action Committee supports candidates who demonstrate a commitment to helping hospitals fulfill their missions. © 2019 Ohio Hospital Association. All Rights Reserved.